Hand Dyed Silk Ribbon 4mm. 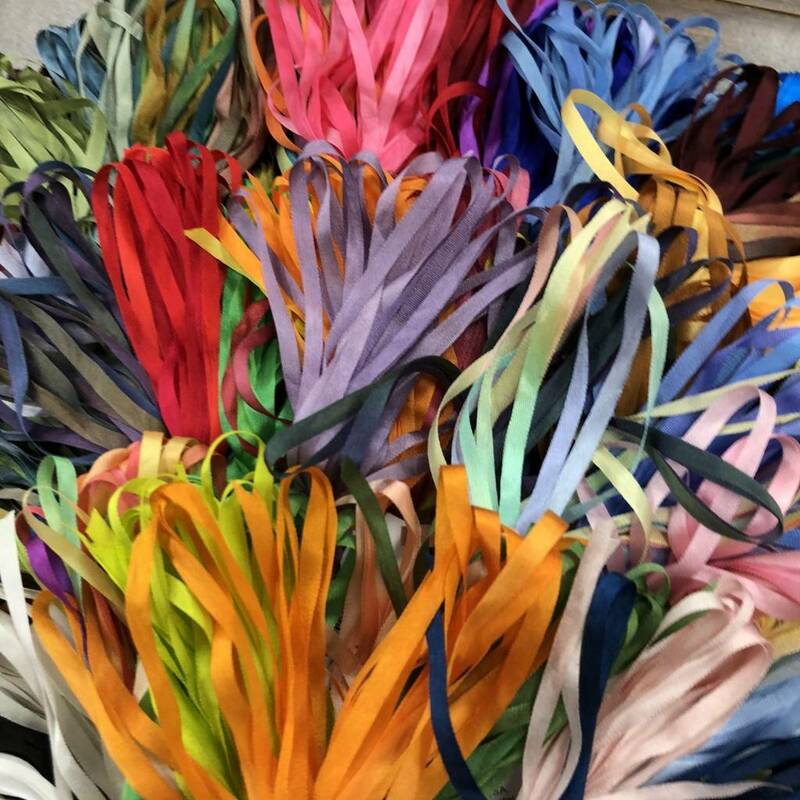 : Silk ribbons are lovely for embellishment or stitching and have been used in embroidery and quilting for many years. 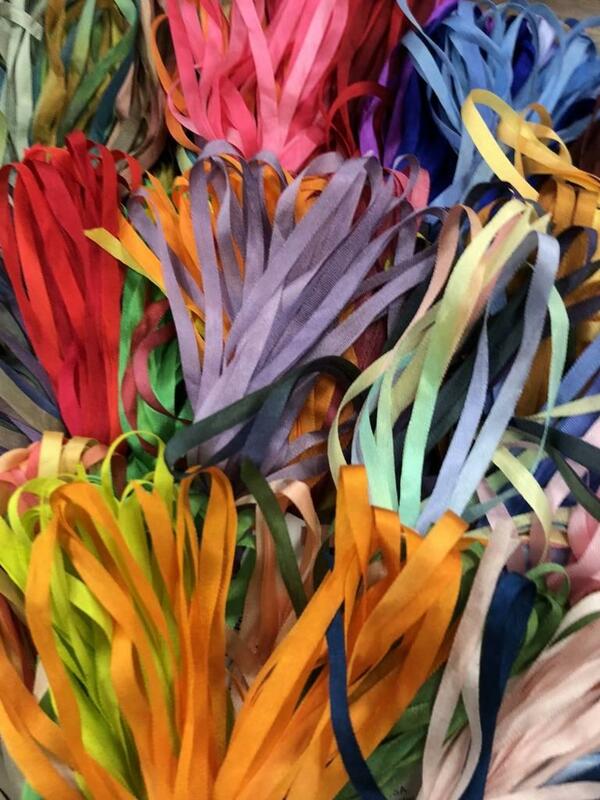 Gloriana Silk Ribbons are all hand-dyed, most in colors to match the 12-strand silk. Available in 193 colors. 4 yards card.